After two decades of hosting the widely popular NBC’s Today, reporter Matt Lauer was fired this past Wednesday. The firing was in direct response to claims a female colleague made about inappropriate sexual behavior during and following the 2014 Sochi Olympics. Since Wednesday, multiple additional women have come forth with stories of sexual assault committed by Lauer. With Matt Lauer ousted from Today, we’d like to put forward five gay reporters who we think would do a fabulous job taking his spot. Roberts already serves as a fill-in host on NBC’s Today, so it would be a seamless transition for him to host the show full-time. 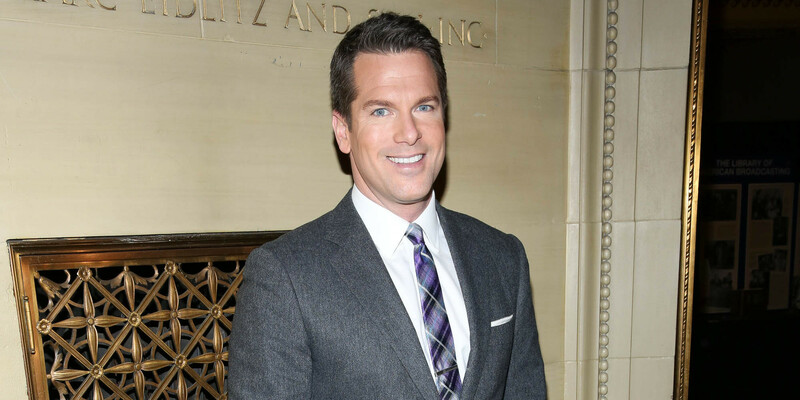 Roberts was the first openly gay man to anchor a broadcast network newscast when he filled in on NBC Nightly News. In 2014, his report on “Gay Rights at Work” was honored with a GLAAD Media Award for Outstanding TV Journalism Segment. Roberts has also been honored for his work as an advocate in the LGBT community, and was the recipient of the Visibility Award from the Human Rights Campaign in October 2011. Granderson broke onto the journalist scene reporting sports but has since made it clear that he can report on anything. 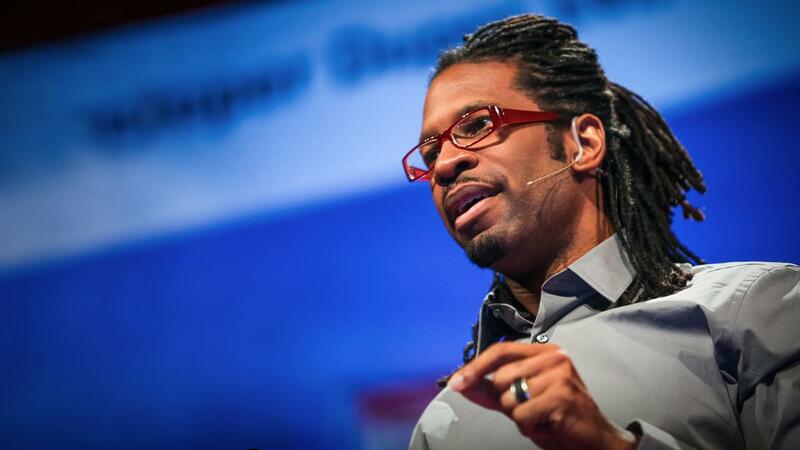 He’s been open about being a gay Christian, and he’s currently a journalist and commentator for CNN and ESPN, writing a weekly column for CNN.com. In 2009, he won a GLAAD Media Award for online journalism, and in 2011 he was named the National Lesbian & Gay Journalists Association Journalist of the Year. He also has a hilarious TedTalk titled “The Myth of the Gay Agenda,” which has over 230,000 views on YouTube. Watch it below. He would have to tone down his language a little bit (OK, maybe considerably), but Dan is well-read, eloquent and, if there is a gay liberal agenda, Dan is the goddamn poster child for it. 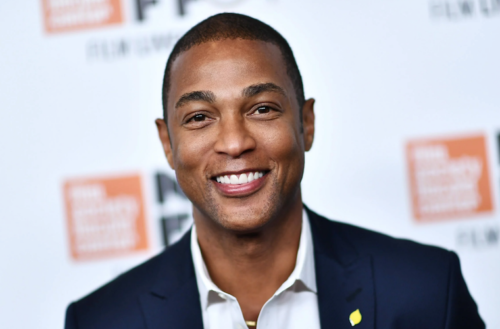 Having him anchor on a major news network would be incredible for the LGBTQ community and liberals everywhere. 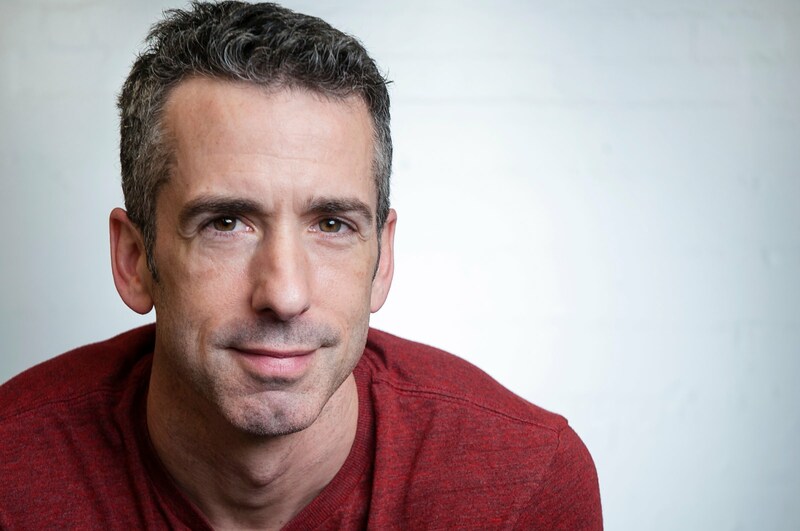 Unapologetically gay, Savage is the host of the hugely popular podcast Savage Love, on which he discusses politics in his opening monologue and then proceeds to answer questions about sexuality, dating and relationships. He’s also the editorial director of The Stranger. 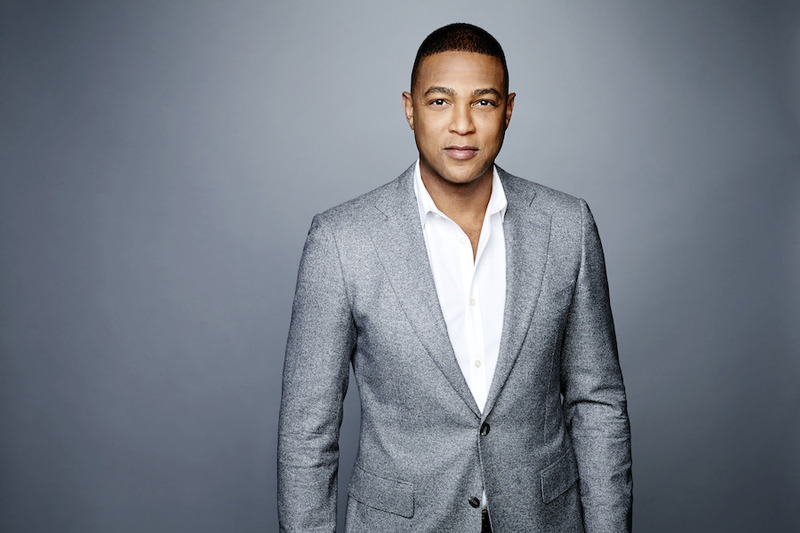 Don Lemon currently anchors CNN Tonight with Don Lemon during weekday prime-time and serves as a correspondent across CNN/U.S. programming. There’s no real reason why he would give up his gigs now, but god knows he’s more than qualified to replace Matt Lauer. Lemon came out in his 2011 memoir Transparent. 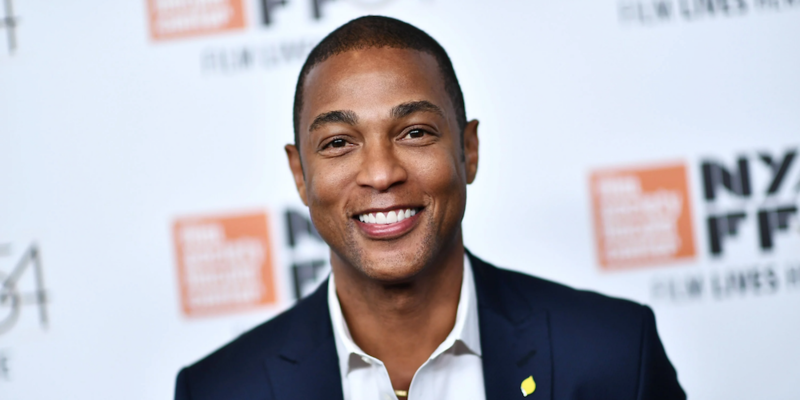 The CNN anchor and author is one of the most visible LGBT journalists of color on television, and he brings the intersectional aspects of his identity when reporting on issues of race, identity and sexuality. He’s also a proud member of the National Lesbian and Gay Journalists Association. 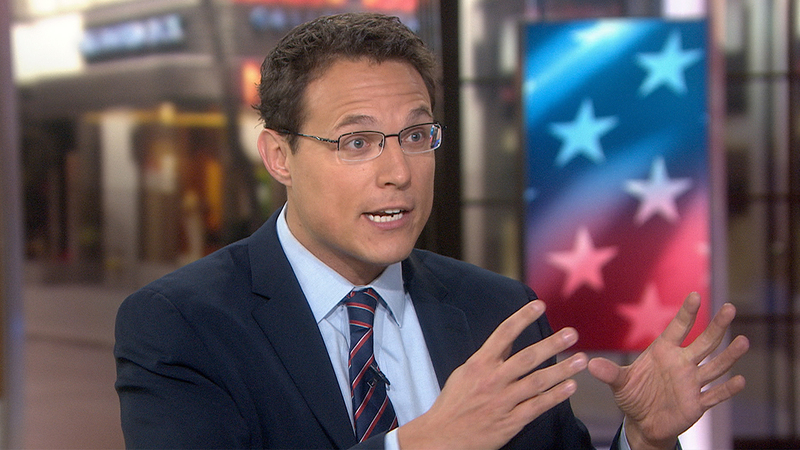 Kornacki is a national political correspondent for NBC News and is known for his work as contributor and co-host of the 4 p.m. edition of MSNBC Live. He’s also a prolific writer, having written articles for numerous prestigious publications, including Salon, The New York Times, The Boston Globe and The Daily Beast. Kornacki came out in a 2011 Salon column.